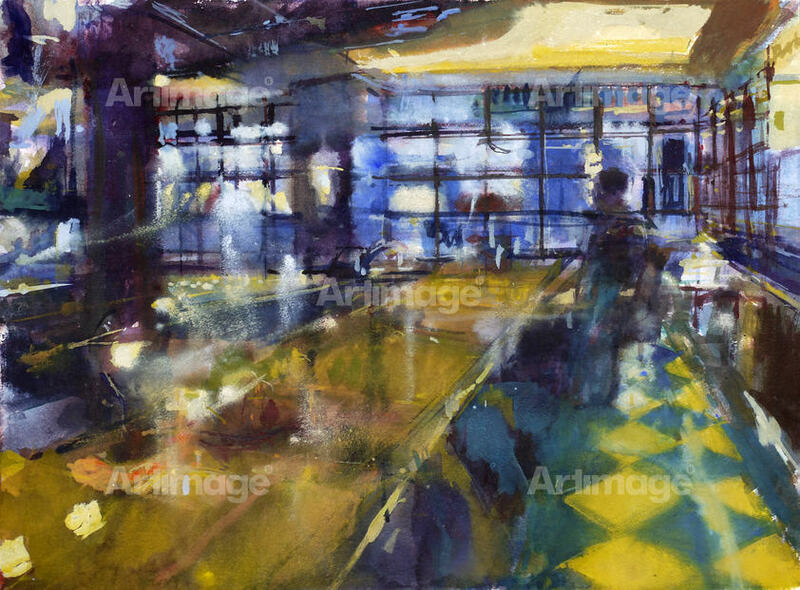 Francis Bowyer is a British artist working across the mediums of watercolour, oil and mixed media. Born in London, Bowyer studied at St. Martin’s School of Art and Chelsea School of Art. 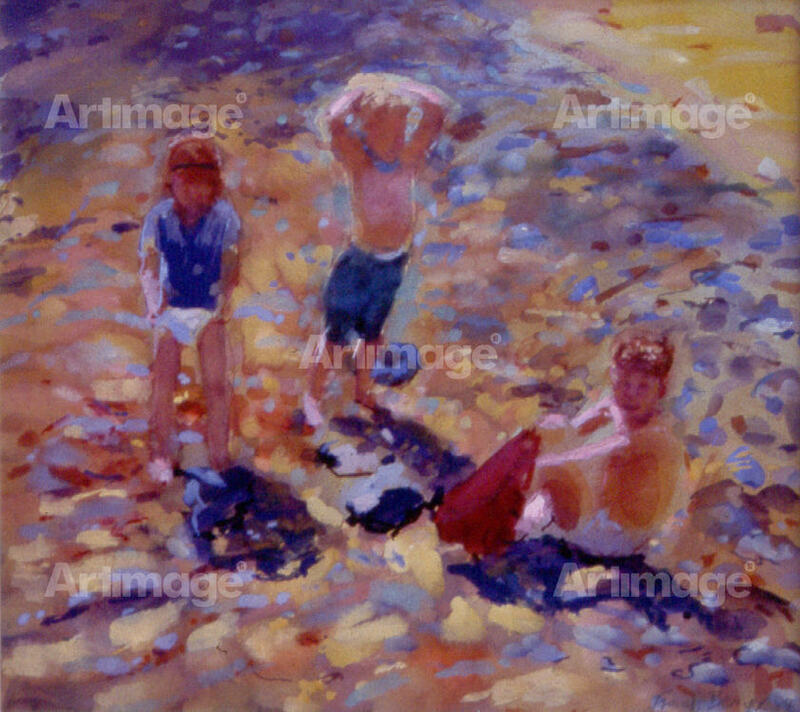 His early practice is best known for his paintings of children on the beach at Walberswick, Suffolk and interiors of Parisian restaurants. 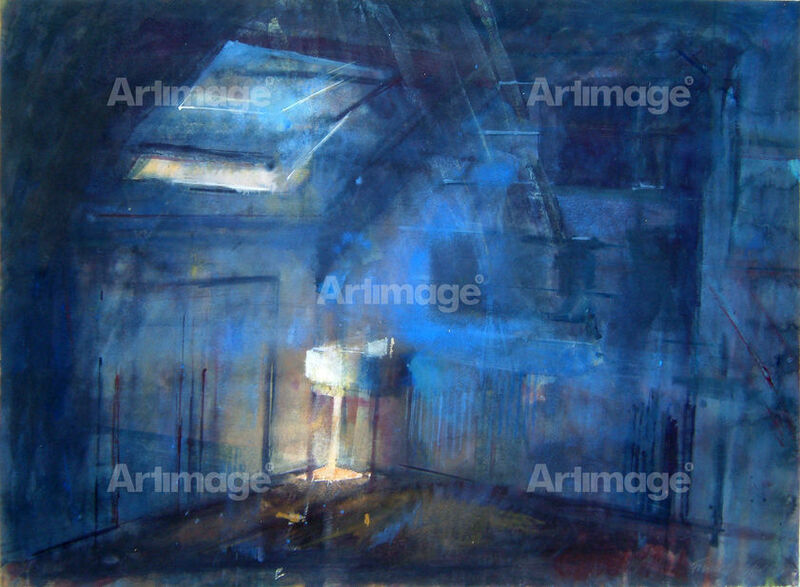 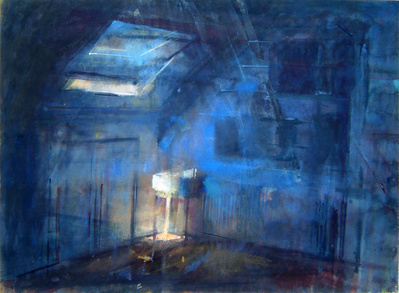 More recently, Bowyer’s practice has incorporated atmospheric studies of his studio interior. He has also worked as a war artist in in Afghanistan. 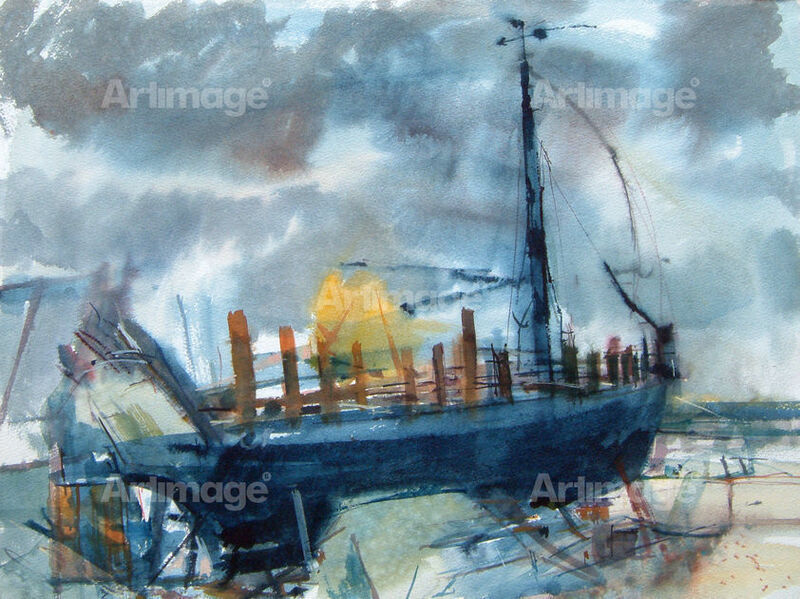 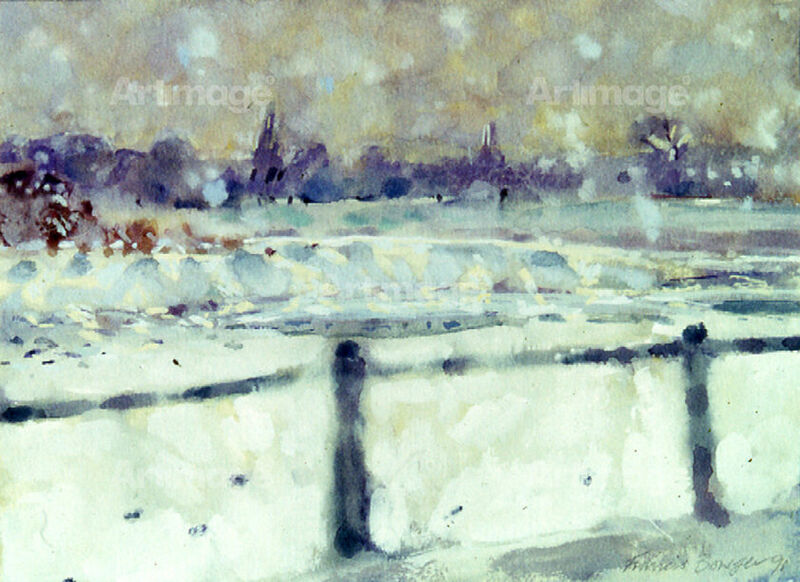 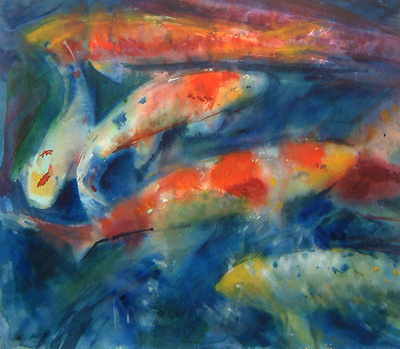 In 1986 he was elected as an associate to the Royal Watercolour Society, becoming a full member in 1991 and going on to serve as President of the Society between 2000 and 2003. He has exhibited widely, with his works also held in the public collections of the Royal Collection and H.R.H The Prince of Wales collection. Francis Bowyer lives and works in London, England.